VBA code to delete rows in range example will helps to delete empty rows in specific range from excel worksheet. We can use Delete method of Rows to delete the rows in a range. 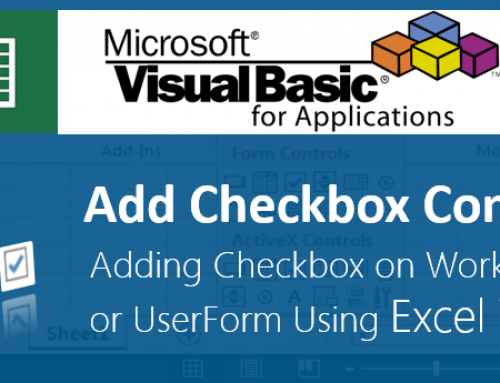 In this example we will see how to delete the rows from a range in excel worksheet using VB. 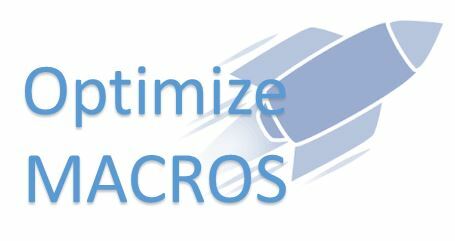 Excel VBA Macro code for deleting rows in a range should work for all the version of Microsoft Excel 2003, Excel 2007, Excel 2010, and Excel 2013. Following is the VBA syntax and sample VBA code to delete rows in a range from worksheet using VBA. We are using the Delete method of the Rows object of worksheet. 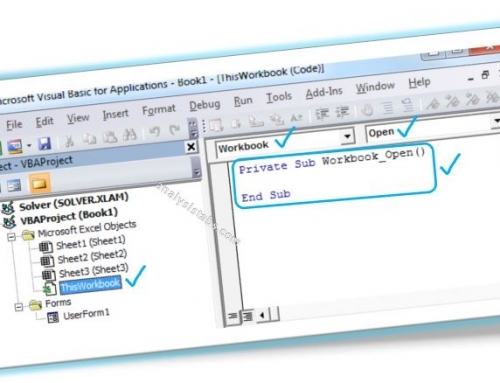 Here Rows.delete method will delete the row in the worksheet.. The following VBA code is to delete rows in range A10 to D20 . 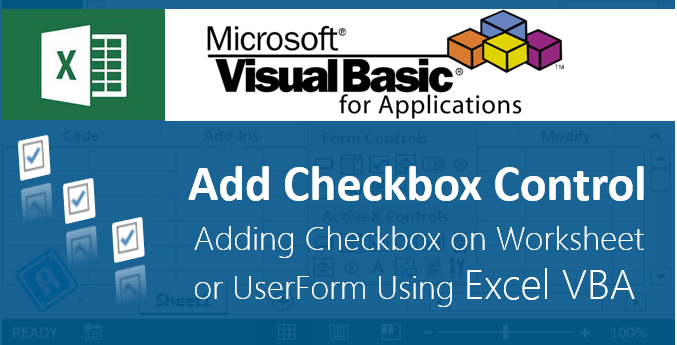 Please follow the below steps to execute the VBA code to delete rows in range from Excel worksheets. Step 5: Enter some sample data in range A1 to D20 in any column. And leave some rows for testing purpose. Now you can observe that the all rows are deleted from worksheet in in Range A10 to D20. 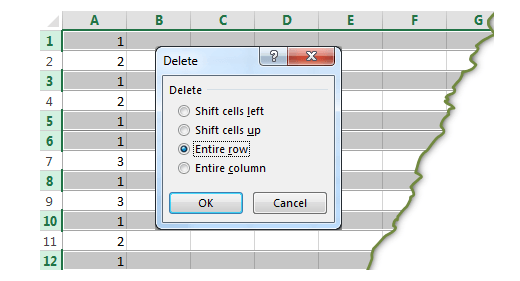 Start writing the Excel VBA Macro to delete rows in a particular range. 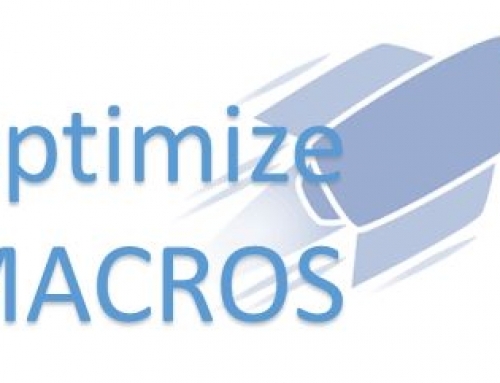 ‘Declaring a variable iCntr as Long to store the row number iteration to use in for loop. ‘Looping through the rows in the range from last to first. Here step statement will helps. Ending the sub procedure to delete rows in a range.